Its a wedding – “There is so much to do & such little time.” We completely understand this and would like to extend our services further in making it the most memorable day of your life. Whether you would like to learn a choreography to the song of your choice or would like to learn some moves for Social Dancing, our Dance Experts will help you turn into a graceful couple cruising on the dance floor. There is an array of Dance forms to choose from. Our Dance Advisors are always available for guidance. 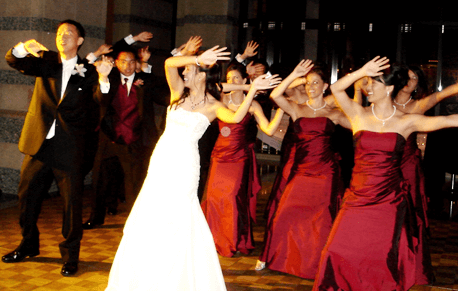 If you wish to surprise your fiancee or the bride & groom with this package, we can make the first dance lesson a big surprise. With a romantic decor, candle lit lesson over wine or a surprise Dance Party with family and friends dancing along… it is all possible at VR DanceSport. 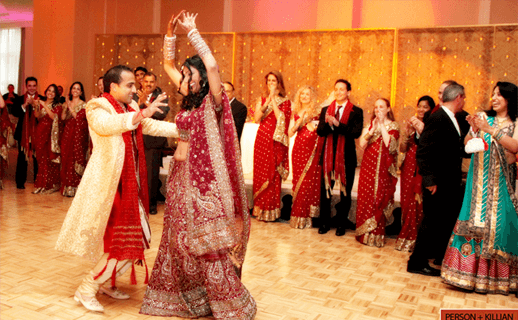 Our Dance Experts will help you select songs that will help you create a memory for a life time. We also provide professional sound editing facilities in case of any special effects or voice recording is requested. Once your dance is choreographed to music, our videographer will record your dance for you to use as a reference for practicing at home. 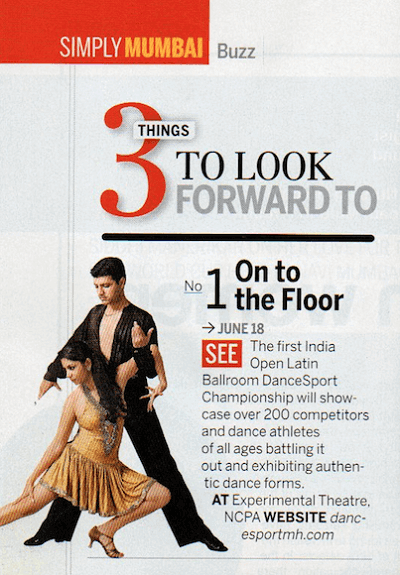 This DVD is a great momento of your DanceSport experience, and one you will surely watch with fond memories. These lessons/workshops can be conducted even at your venue (Residence or Outdoors). The venue and timings can be coordinated as per mutual availability.